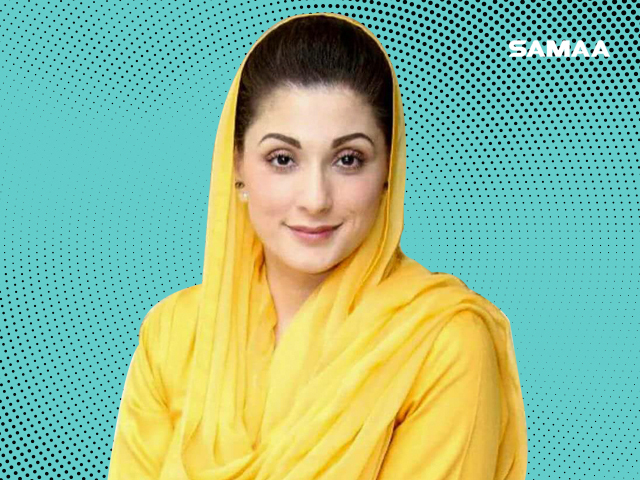 Maryam Nawaz, the daughter of ousted prime minister Nawaz Sharif, on Wednesday acquired nomination papers to contest the July 25 general election from National Assembly constituency NA-125, Samaa reported. The NA-125 was NA-120 before the fresh delimitation. This is the same constituency where Nawaz Sharif contested and won in 2013 election. The seat later fell vacant after Supreme Court disqualified Sharif. In Sept. 2017 by-elections, the constituency was won by Maryam’s mother, Kulsoom Nawaz. Maryam had played an important role in the victory of her mother, who could assume the office due to her ailment. Kulsoom Nawaz is under treatment in London for throat cancer. If Maryam contests the election, it will be her formal entry into practical politics; however, she has yet to announce her decision. 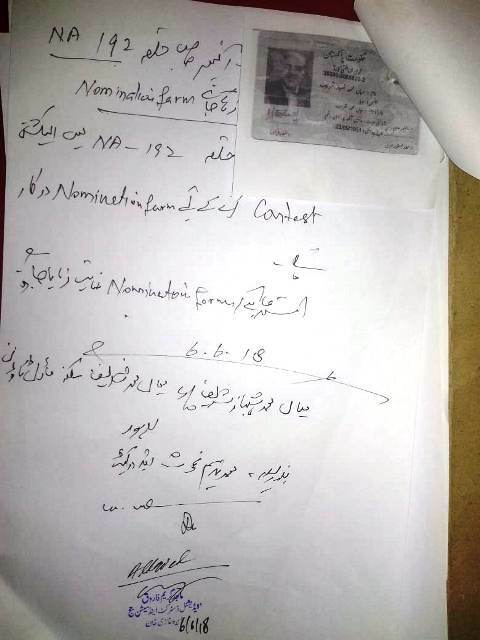 Meanwhile, former Chief Minister Punjab Shehbaz Sharif filed an application to the election commission office seeking nomination papers to contest election from NA-192 constituency of Rahim Yar Khan.